Last edited by CJAAAJ on Tue Nov 25, 2008 3:02 am, edited 1 time in total. Re: HAPPY 4TH of JULY!! Thanks Alex. I hope you had a wonderful 4th!!! Since this year's Fourth of July Celebration is just a few days away let us all add patriotic Cracker Jack Prizes and Items from our favorite USA company, The Cracker Jack Company! 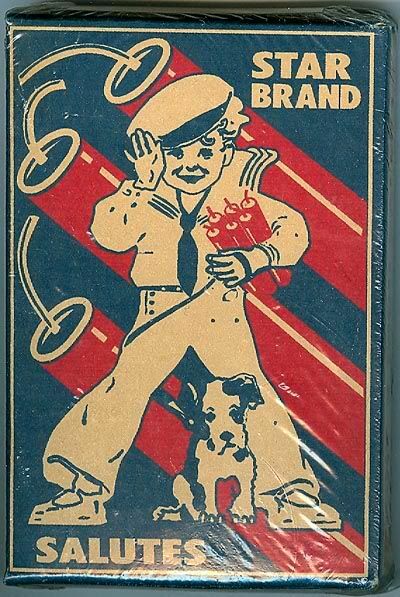 This item is really not from The Cracker Jack Company, but the theme is perfect, firecrackers, and it have Sailor Jack and Bingo moonlighting on the front of the box! Made by m. Backlin Sons, Inc., Wallingcord, Conn. U.S.A. in about the mid 1920s to the late 1930s. I do not know if Cracker Jack knew of this item or not but using a trademarked logo of another company is not cool! 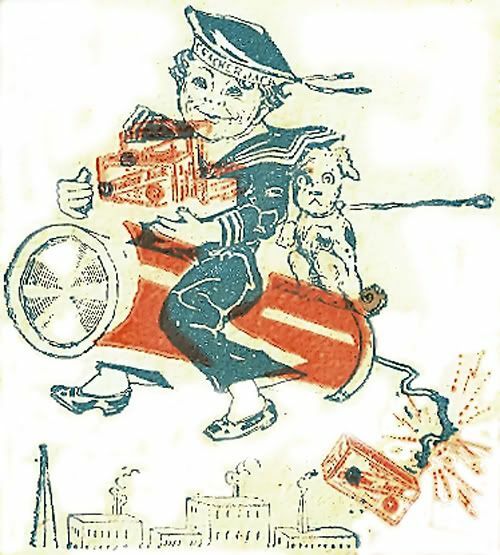 Here is a patriotic Cracker Jack sticker#2 from Sailor Jack's American Trivia set of 20 from late 1991! By the way, do you know the answer to the question asked on this prize? CJAAAJ wrote: By the way, do you know the answer to the question asked on this prize? 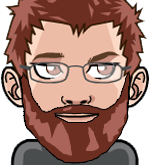 Hey, that was fun, thanks for sharing that link to the Schoolhouse Rock video! 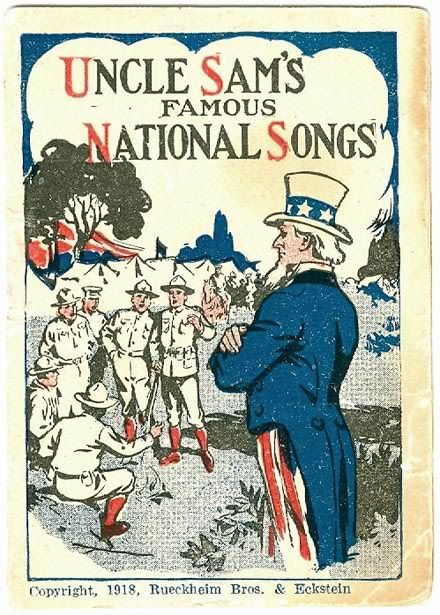 Let's all sing a few songs from this classic Cracker Jack Uncle Sam's Famous National Songs booklet from 1918! Below please view the series of four American flag stickers which came out in 2001 not long after 9-11. This was Cracker Jack's tribute to the USA following the tragedy which occurred that day. 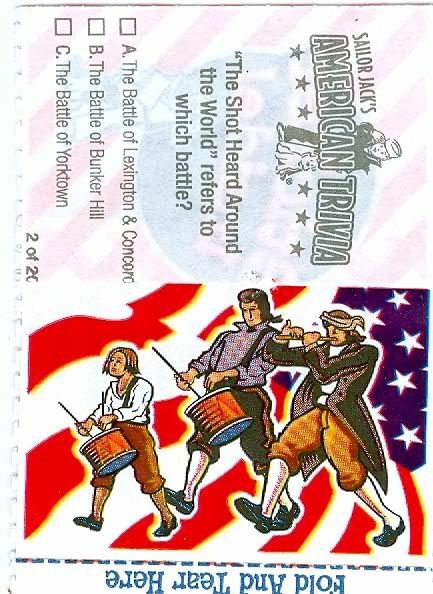 This series was short-lived but immediately followed by the series of twenty, equally patriotic and very impressive American Trivia Stickers. Alex posted one of those a few days ago. For the purpose of this display, I have turned three of the flag stickers ninety degrees so that they would be in their upright position. Fourth of July is coming! Don't forget to fly your flags and a happy tune. Thank you for your wonderful post and great reminder of why we are proud to be Americans! Fly the USA Flag, long may it wave! I think this set of 20 paper prizes could qualify to be with 4th of July items. They were put out quickly after the tragic events of 9/11 but they all contain patriotic symbols. Nice display, Harriet. They are perfect for the Fourth of July.